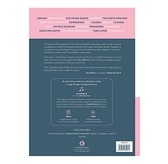 This exclusive folio presents 20 of Ludovico Einaudi’s most popular piano works in special arrangements matched to the grade criteria of the major examination boards. 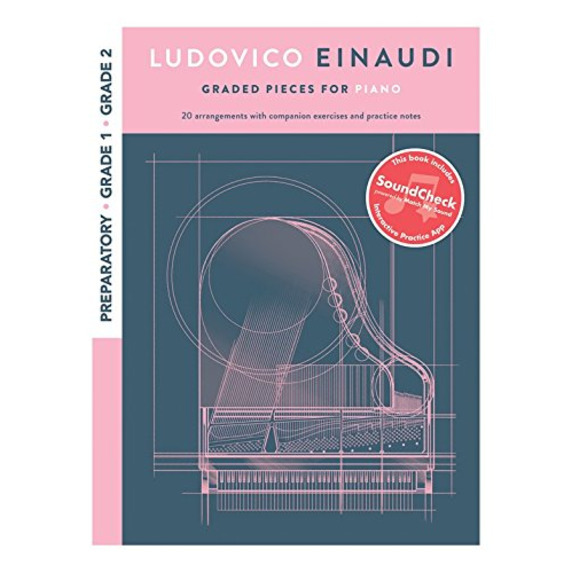 Designed as a progressive course for beginner players, Einaudi’s pieces have been adapted to make them accessible to students, while retaining their unique beauty. 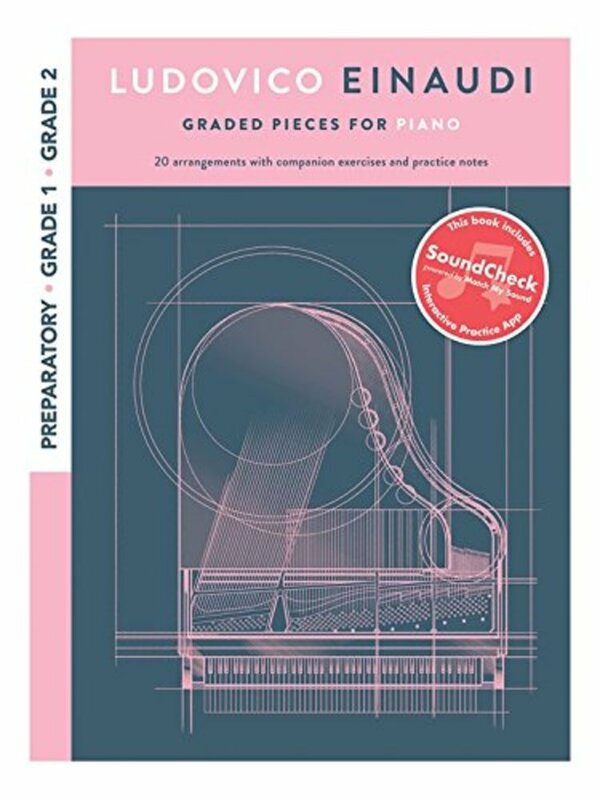 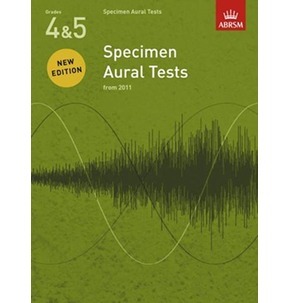 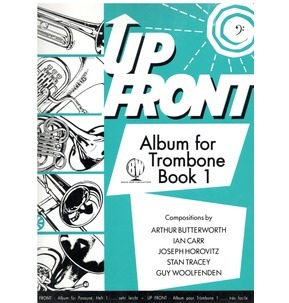 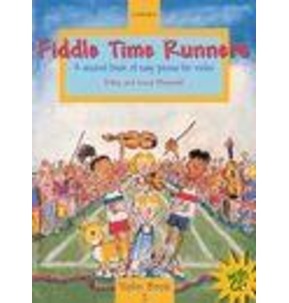 Each piece is preceded by companion exercises which focus on specific techniques or musical ideas, and this book is further augmented by SoundCheck* software which provides digital support, accessible on any device, to enhance your practice. 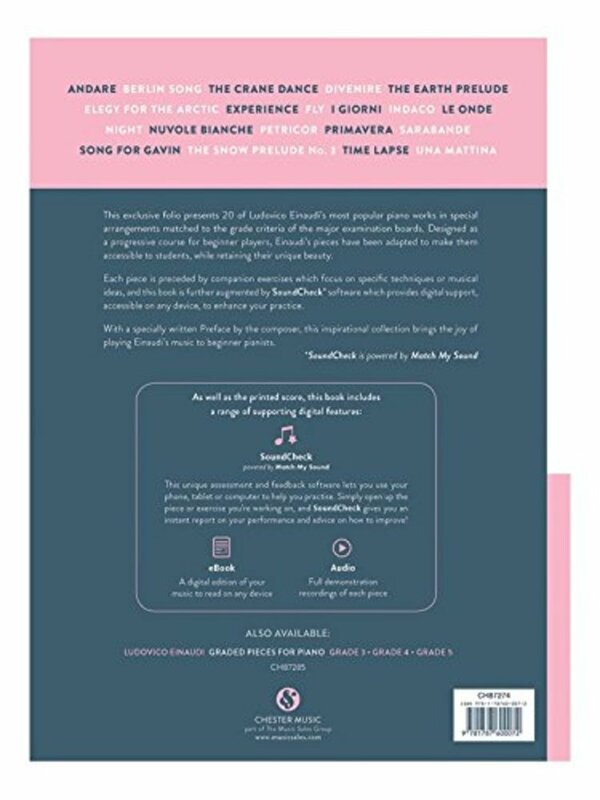 With a specially written Preface by the composer, this inspirational collection brings the joy of playing Einaudi’s music to beginner pianists.